connecting + promoting GREEK BRANDS around the world! using modern Digital Marketing Services and Media! Using the latest trends and best practices (including SEO), we deliver a fully functional, fast, secure and easy to use website, with NO hidden costs or usage fees! We build, manage and promote your Social Media pages in the most effective way. Using the right strategy, content plan and tools, we ensure you are constantly connected and engaged with the right audience(s)! We deliver creative content for all kind of business verticals and usage type, including websites, social media, newsletters and more, in both English and Greek language! A modern community to discover, share and review nearby Greek spots around the world! 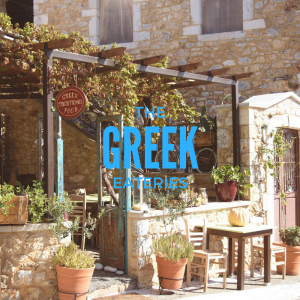 One-of-a-kind directory to discover, review and book the best places to #EatGreek around the world! 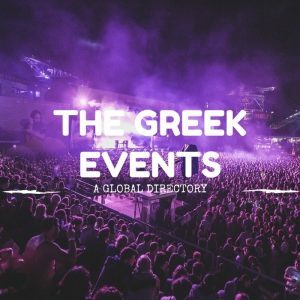 A sophisticated portal to share, book and discover Greek events around the world!